Vision Statement: The second task of the team is to develop a one page description of “who” this new church is being started for and “why” it needs to be started. The temptation is to try and start a church for everyone, which usually leads to communicating clearly the love of God to no one. The vision statement will be developed after several site visits, much prayer, and significant time to reflect. It is really the discerning of the heart of God at this time. Who are we called to reach? We are called to the Stanwood/Camano Island area to establish a faith community that seeks to live their lives as followers of Jesus. Recognizing that this requires a core group whose faith is strongly established, we nevertheless feel most compelled to reach out to those who do not yet know Jesus. Specifically, God has continually placed young families on our hearts. These families, consisting of children, parents and potentially grandparents or other extended relatives, will be a core area of focus in establishing a healthy multi-generational church body. Significant subgroups that we hope to reach include those whose family obligations and work schedules have made it difficult to be part of a worshipping community on Sunday mornings, and those whose negative perceptions of the Church or sheer lack of contact with the Church act as barriers to receiving the love of Christ. These are those to whom we may be called to present the Good News in ways that look different from what people traditionally perceive church to be. This may also require scheduling gatherings on nontraditional days (not Sunday/not only Sunday). 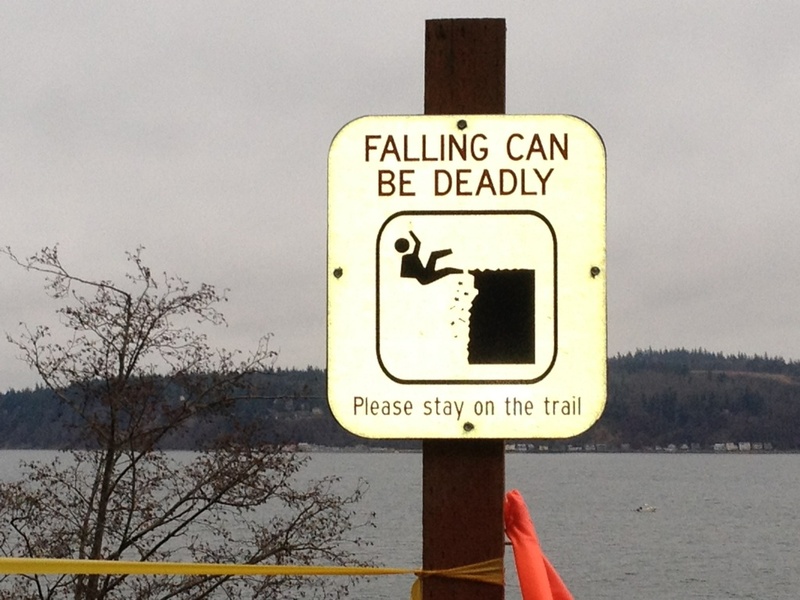 In some respects, the Stanwood/Camano Island area is similar to other communities in Washington State and the Northwestern United States in general. There are already churches present in the community, some of them very old and established, and yet a large percentage of the population is not connected in any way with these churches. People may consider themselves quite spiritual, but they do not see the value in the Christian Church as it is often presented to them. What may be unique about Stanwood and especially Camano Island, is that among those who identify with the Presbyterian tradition, a number of them choose to travel to neighboring communities to worship. For these reasons, and many others, we have clearly sensed God calling Mountain View Presbyterian Church to be involved in starting a new faith community in the area. It is the very DNA of the Church to be engaged in making disciples, baptizing, and teaching people to love, obey and follow Jesus (Matt. 28:18-20). And yet, so often new churches end up attracting mostly those who are already Christian and simply want a new place to worship. While we will be seeking mature believers to do the discipling, baptizing, and teaching, it will be our focus to reach those who do not yet know Jesus rather than creating a church that draws in believers from other existing churches. Many young parents desire to raise their children in stable, loving families that can provide all they need to grow, even thrive in the world. But the reality is that apart from Christ, none of us have the foundation, the support, the community, the tools, or even the love sufficient to accomplish this. We have a longing to see that no family has to go without the Savior who knows and provides for all their needs. There are many parents in this generation who didn’t grow up in a church community, or fell away from the church early in life. These people are now having children of their own who have never heard the Good News, or cannot understand its significance. In these cases, people either can’t or won’t seek the life, love and light available to them in Jesus Christ, no matter how desperately they need it. Consequently, they live lives without clear meaning or purpose. They will not seek out a church; the gospel must be taken to where they live and work! Why people who are busy on Sunday? For many people, family obligations often take priority and can quickly fill up a schedule. In addition, there are those who must work on Sundays in order to make a living. While we are not ruling out having Sunday gatherings, we want to reach out to and walk alongside these people who often fall through the cracks, and equip them for the life Christ intended them to live. It appears that there is room in the Stanwood/Camano Island area for a church that provides options for worship in addition to Sunday morning. Why people who have a negative view of the Church? We want to do everything we can for those who have simply written off the church – everything we can to help them hear the loving call of their Savior. We want to reach those who dismiss the idea of church because of inaccurate perceptions or painful past experiences, and provide an environment where individuals can go deeper in building a sense of authentic community and friendship in Jesus Christ. Establishing a new faith community with the support of Mountain View Presbyterian Church and the Presbytery of North Puget Sound enables us to explore novel, nontraditional approaches needed to reach people with the love of Jesus Christ. We had another very productive meeting with our discernment team last night, but we discovered that we still have some work to do on our “vision statement.” To be clear (because this terminology has created a lot of confusion) we are not trying to create a one or two sentence phrase that we will put on websites, letterhead, etc. That may well happen in the future, but at this point we are trying to articulate more fully “who” we are called to reach and “why” we are called to those people. If you’ve taken a look at the “Roadmap” page you know that we are in the process of gathering together a discernment team that will lead us through the initial process of determining what kind of community/church we are called to begin. On that team we want to have representative members from each of the following: Mountain View Presbyterian Church, North Puget Sound Presbytery, and Stanwood/Camano Island community. Our goal is to have a team with about 8 – 12 members. Already we have had four really amazing people say “yes” to being a part of that team. When you include Kristina and me that brings our team total up to 6 so far! We are on our way! Once we get the entire team together and they are approved by Mountain View’s session and the Presbytery Executive Board I will let you all know who they are. Please continue to pray that God will lead the right people to this team and this new adventure. I just added a page called “Roadmap.” If you click on it in the above menu you will find a picture that we are using to display where we are at in the process. As I mention on that page, the process we are using is based on a document called “Planting New Churches.” This will be our guide as we begin to put together a “Discernment Team” and move through 17 gatherings together. During those gatherings we will begin to have more clarity about what we believe God is calling us to do. 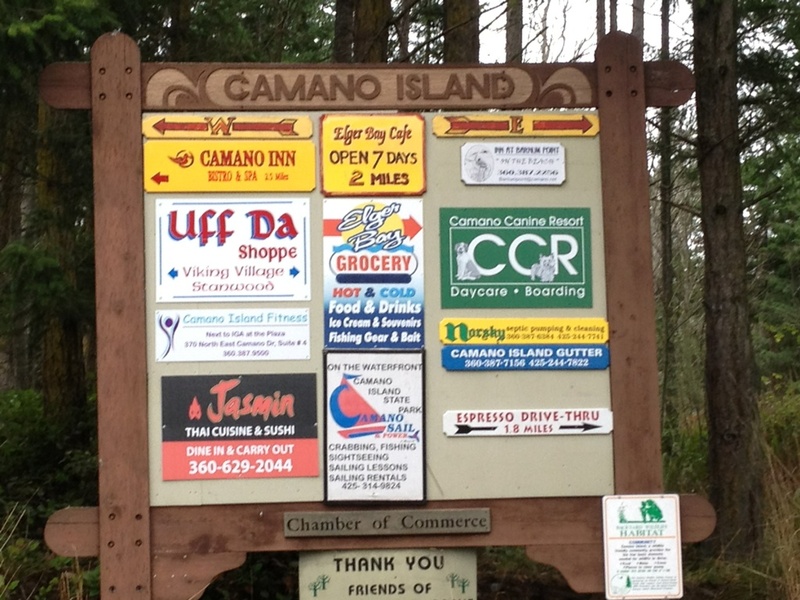 We will answer question like: Are we really being called to Stanwood/Camano Island? If so, why? What is our mission? How do we engage in the mission? Do we need meeting space? What do we call ourselves? As we move through the process I will be updating the blog with what we discern. Currently, we are beginning to put together the Discernment Team that will have representatives of Mountain View Presbyterian Church, the Stanwood/Camano community, and the Presbytery of North Puget Sound. If you have questions, be sure to post a comment and I will respond. If you want to know more details about the process, be sure to download the document and take a look.